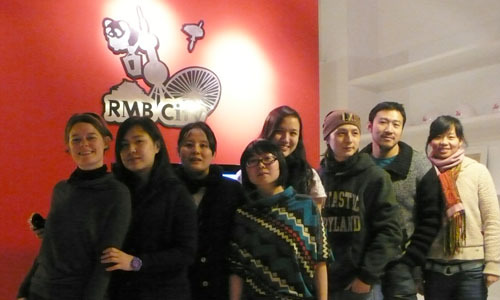 RMB City takes part in a major exhibition at the Deutsche Guggenheim in Berlin. Exhibiting an extensive range of works from different art currents and spanning 130 years of Art History, Utopia Matters investigates the representation of ideal society and alternative worlds in the works of various European and American artists and groups. 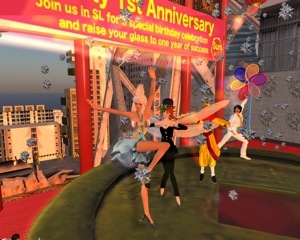 Among prominent works from Primitivism to the Nazarenes, from the Pre-Raphaelites to Neo-Impressionism, RMB City presents a unique and ‘cozy’ installation of its virtual space. Playing on the idea of ‘private utopias’ and the splitting between a ‘real’ and physical space and a virtual ideal world, RMB City takes the shape of an intimate room where visitors can actively experience its virtual existence. 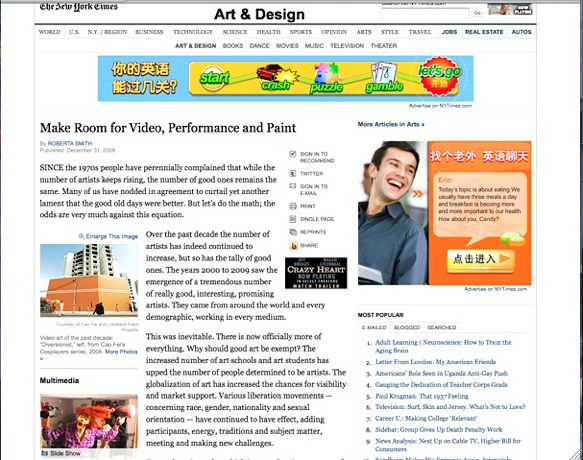 Through SL portals, videos, press material and old project installations visitors can actually enter Cao Fei’s utopian world as if they were in their own bedrooms. 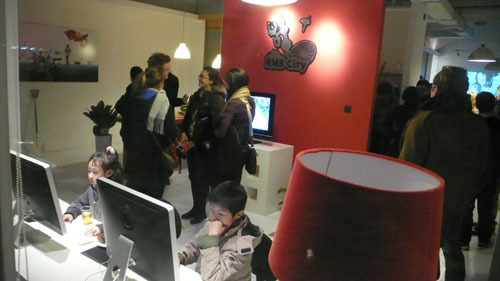 As intimately suggested in RMB City exhibition slogan, If What We See And Touch are real, What We Breathe And Feel Are Virtual. 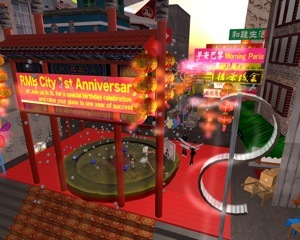 As part of Artissima 16 Theater project “Blinding the Ears”, Arthub invited Chinese artist Cao Fei to develop her project “RMB City” –an experimental city and community on the Internet- in a live performance, where she continued her investigation into digital fantasyscapes and the physical world. DAVIDE QUADRIO: Why did you use Yang Ban xi as a source of inspiration for this opera? CAO FEI: I was fascinated by how Yang Ban Xi constructed a language of “control”, both of movement and politically charged gestures. I wanted to compare this to other ways in which contemporary social and economic systems actually control us. 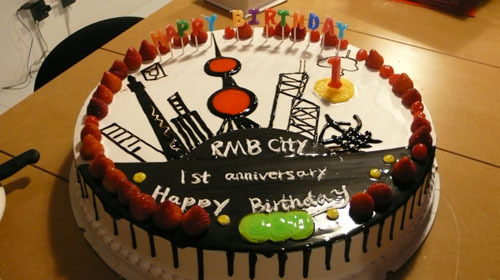 I thought that yang Ban Xi was a great way for communicating the universal principle of social control that also characterizes the consumerist society that “RMB City” represents and destroys at the same time. 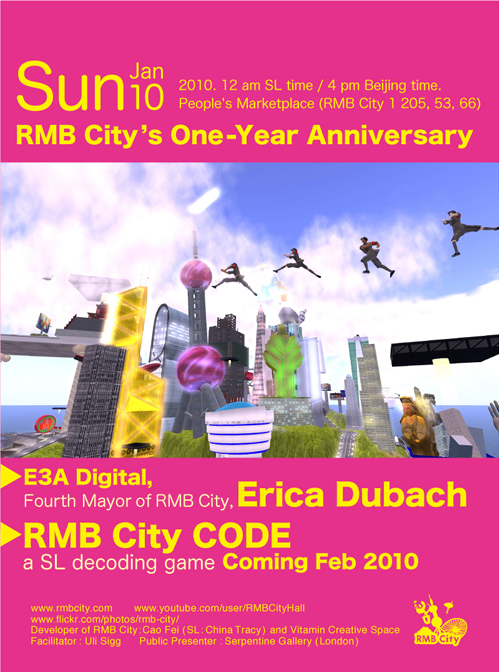 DQ: Does “RMB City” describea world of the possible future? 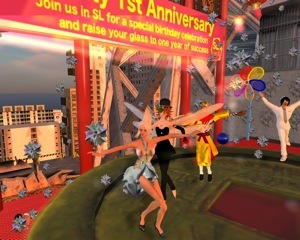 CF: Second Life was created in the last century. AS Hu Fang said, “RMB City” is more connected to the idea of the past/future, both in its aesthetics and representations where buildings, elements and structures are sort of “remains” of the recent past/present time. 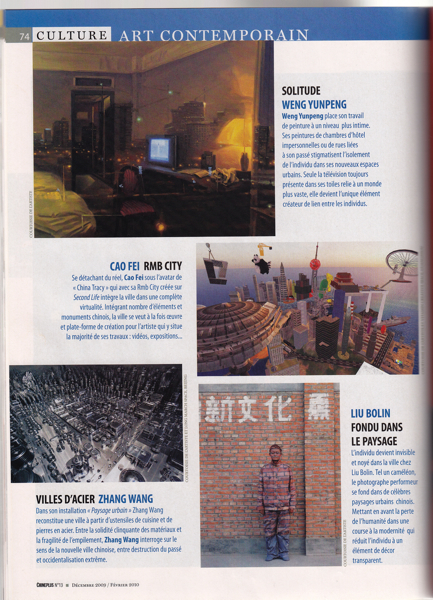 In the video making of RMB City you can see the city while it is being built, with all the buildings that represent cities like Hong Kong and Shanghai, or other aspects of material culture that made China, my country, such a syncretic experimental place. 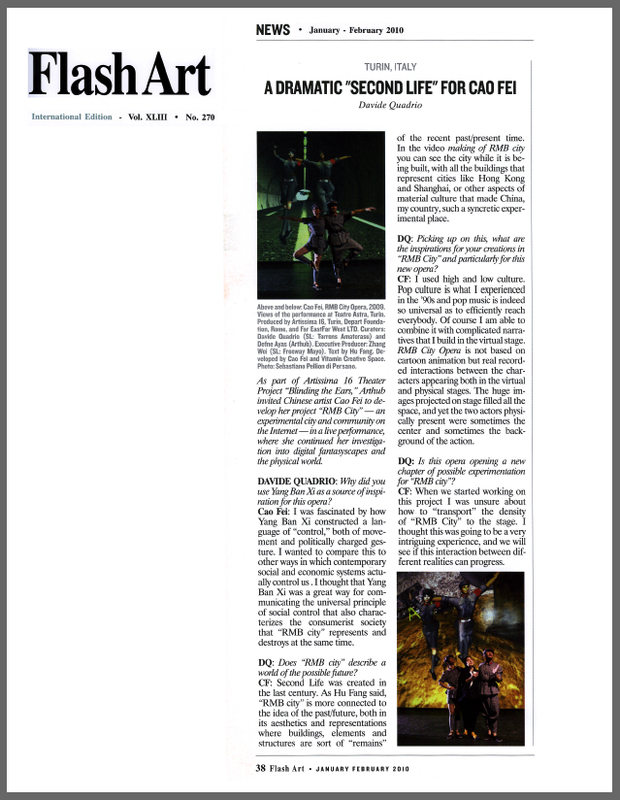 DQ: Picking up on this, what are the inspirations for your creations in “RMB City” and particularly for this new opera? CF: I used high and low culture. Pop culture is what I experienced in the ‘90s and pop music is indeed so universal as to efficiently reach everybody. 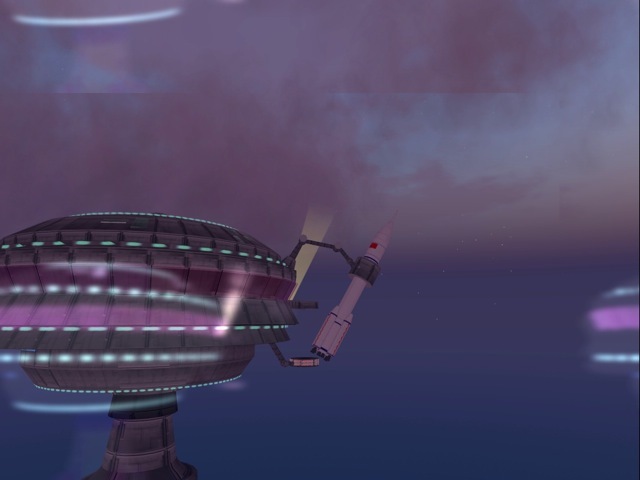 Of course I am able to combine it with complicated narratives that I build in the virtual stage. 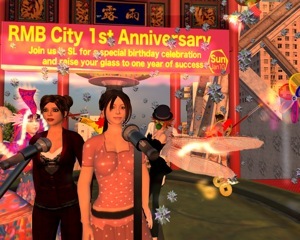 RMB City Opera is not based on cartoon animation but real recorded interactions between the characters appearing both in the virtual and physical stages. The huge images projected on stage filled all the space, and yet the two actors physically present were sometimes the center and sometimes the background of the action. 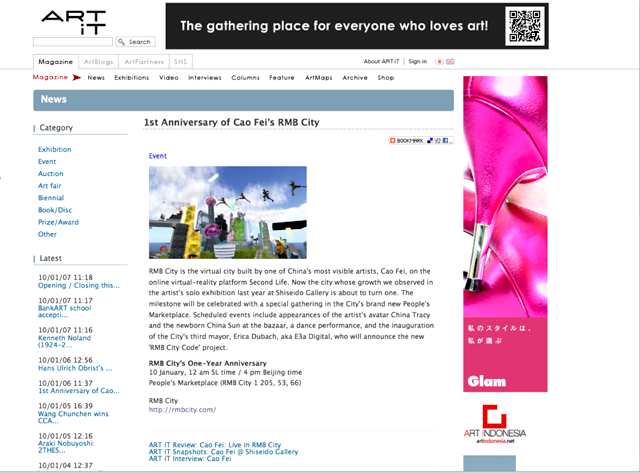 DQ: Is this opera a new chapter of possible experimentation for “RMB City”? CF: When we started working on this project I was unsure about how to “transport” the density of “RMB City” to the stage. I thought this was going to be a very intriguing experience, and we will see if this interaction between different realities can progress.